We refurbish your used Urschels ®. We have satisfied hundreds of customers with Urschel® needs. Over 25 years of Urschel® experience. We locate, refurbish and install Urschel® cutters in food processing plants. 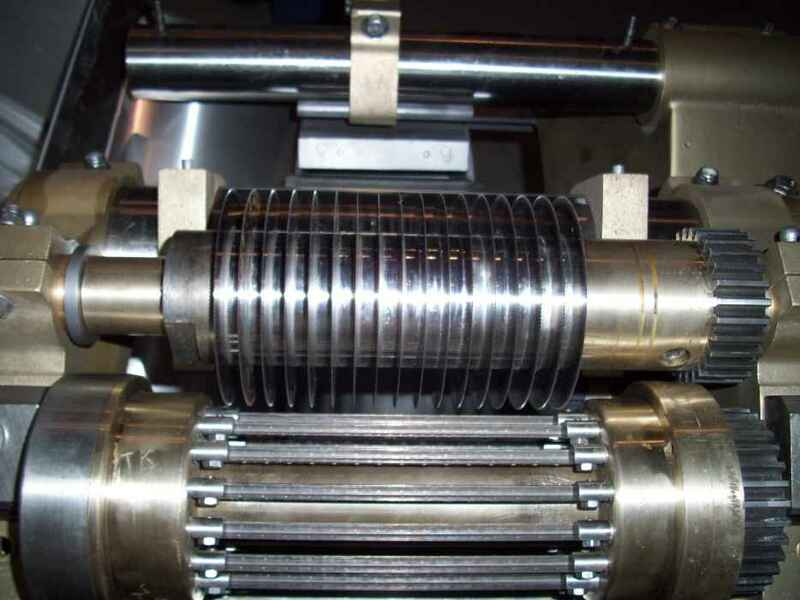 We integrate Urschel ® cutters into custom process lines.